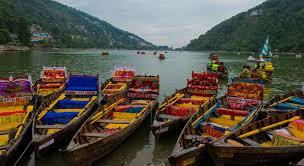 Nainital is one of the prominent tourist destination which aquires its name from Naini Lake, a famed tourist hot spot. 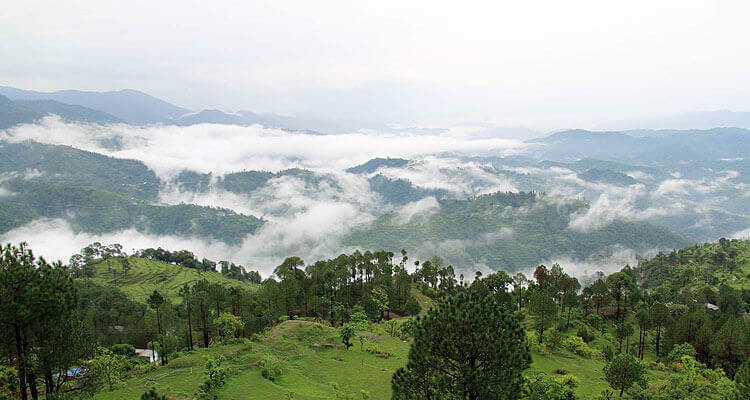 It is a most popular place in Uttarakhand which is widespreadly known as the Lake District of India and a well known tourist hub appealing thousands of national and international travellers every year. It glows as the sparkling gem in the Himalayas heights and devined with ravishing lakes, natural elegance and resources. 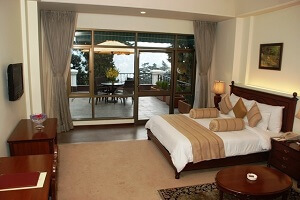 There are numbers of hotels in Nainital that are convenient for every sightseer and available with luxurious to budget hotels in Nainital.These hotels provides world class hospitality and services and follow well defined standard.Some of the nominated hotel in nainital we are listing here. Hotel Krishna in Nainital is one of the most popular hotels located on Mall Road in Nainital, offers an enchanting view of Naini Lake. 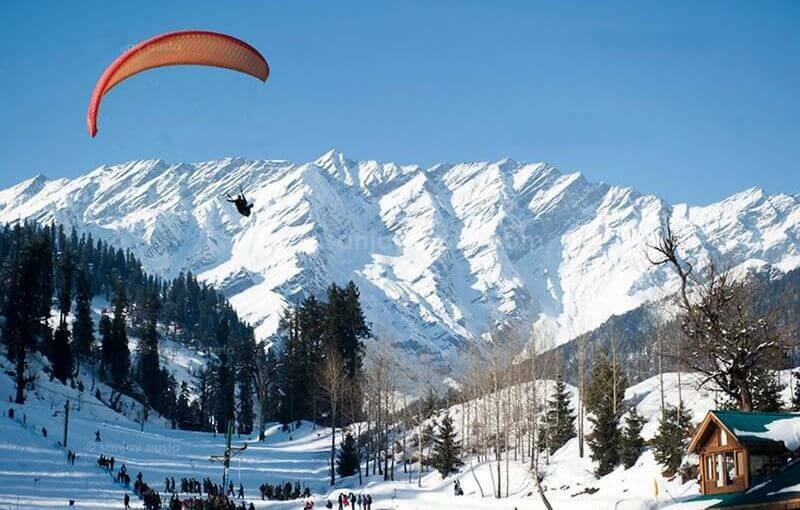 It is approximately 35kms from Kathgodam, the nearby railway station, and 70kms from Pantnagar, the nearest airport. This hotel offers its visitors an eye-cathing view along with 20 elegantly appointed and well furnished rooms having all categories including Deluxe,Executive, Luxury and Family room all facing the lake. 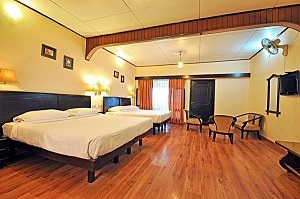 In short, Hotel Krishna, Nainital provides all the necessary amenities is such a small budget. You can either enjoy your family holidays or book Krishna Hotel for Honeymoon, you will always cherish a pleasant stay. Chevron Fairhavens Hotel in Nainital is one of the heritage hotels situated just 10 minutes walk from Nainital Mall road. It has 28 well equipped rooms categorised as Deluxe Room, Deluxe Room (Lake Facing), Emperor Suite Room and Cottage with colour TV. Fairhavens Hotel, Nainital is for all those who love the world old charm. 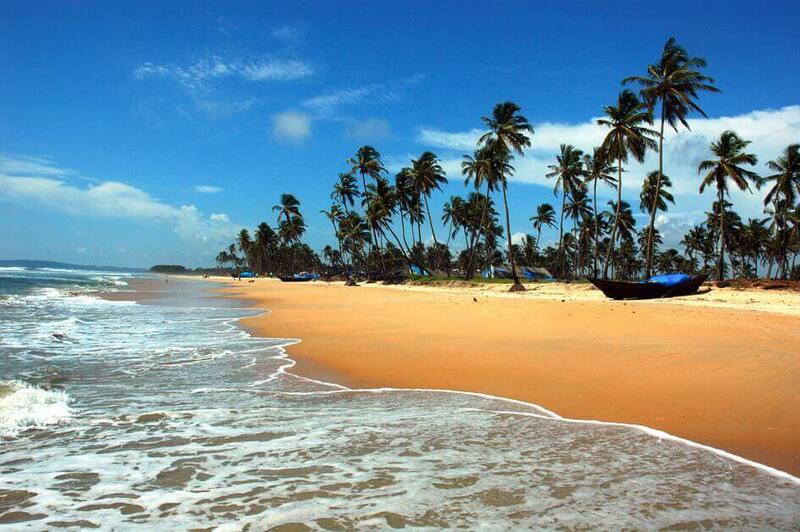 In addition to this, the hotel have an in-house multi cuisine restaurant and a bar. It's a 3 star property with all modern amenities. 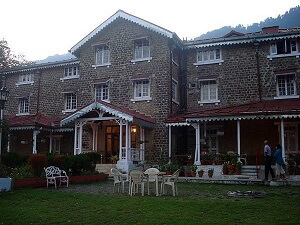 Shervani Hilltop Resort in Nainital is just a synonym of Garden view or can say it is one of the finest Garden resorts.The hotel is located just 2kms away from the Mall Road where you will experience such an amazing peace and tranquility with zero hustle bustle of day-to-day life. 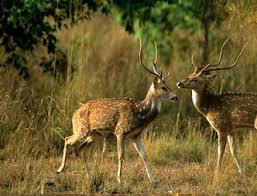 The Hilltop Resort, Nainital has number of small cottages with variety of accomodation options. Pack your bags up for Nainital trip and get ready to feel the most comfortable and luxurious stay in the lap of nature. Naini Retreat Hotel in Nainital is among the best heritage hotels located on the picturesque Ayarpatta Slopes, offering an enchanting view of the Naini Lake. The Naini Retreat, Nainital serves almost all categories rooms with modern facilities. It has 47 rooms in total: 25 Superior, 6 Duplex, 7 Garden Facing, 3 lake Facing and 5 Suites. In addition to this, it let visitors to taste the specialties of Kumaon cuisine in the in house restaurant. 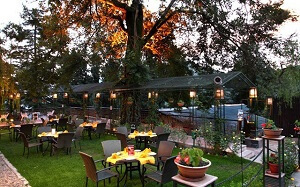 The Manu Maharani Hotel in Nainital is indeed a best place in Nainital. This is one of the finest resorts in Nainital provides 5 Star accomodation to its guests and is just 1.5kms from Nainital Bus Stand in Mallital. 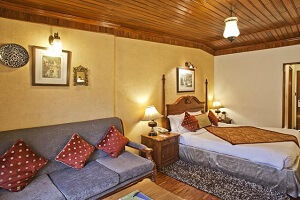 Manu Maharani Hotel, Nainital has excellent services with amazingly designed interiors. You will experience outstanding surroundings,most peaceful stay and best of cuisines with breathtaking view of the Hills at a single place. The rooms in Manu Maharani hotel are categorized under Premium room, Club room, Duplex room, Family suite and Terrace room. You can choose any of them as per your need.